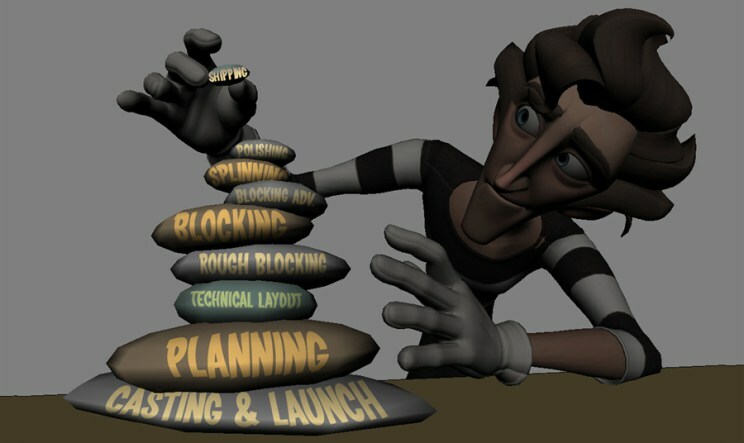 There are many different ways to create, teach and learn animation. For me, this blog has given me the opportunity to talk to many that I admire, and try to adopt their ways into my own workflow. 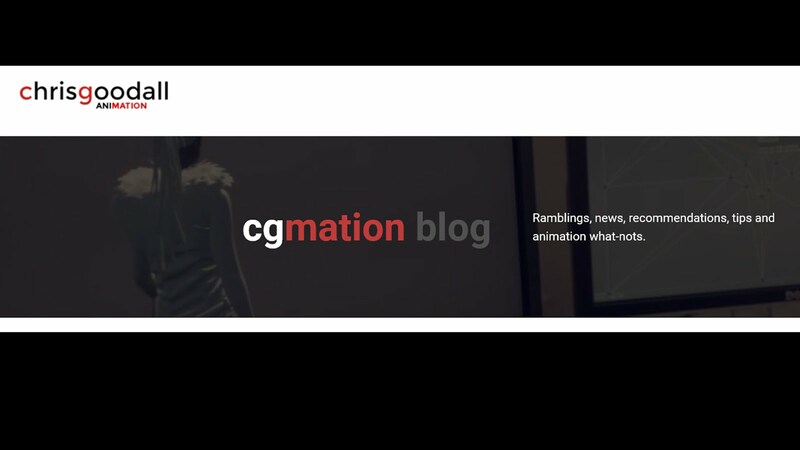 Gabriel Poignet has shared a series of checkpoints about the different stages of animation production. I particularly enjoyed the detailed breakdown of how to make a good strong pose. TEMPLE or How to study Animation? GENERAL WORKFLOW or What are the different steps to create a shot? Chris Goodall has began posting tips on topics such as how a junior should use video reference. Through the interviews, I have had the privilege to share the behind the scenes use of reference. The winners is highly often detailed, but even at a TV studio, where quotas can be high, I've personally valued the importance of video reference from understanding the basic posing of an animal leaping, running etc to how a human sits, stands, talks and moves.